Over that time, we have become renowned as one of the top housing specialists in the south east in the provision of handling equipment to the dairy and cattle sectors.  Enniscorthy Farm Systems Ltd is based in Co. Wexford and is a market leader in the supply and fitting of dairy and cattle handling equipment. We provide quality handling products including: milking machines, augers, feeders, meal bins, backing and cow drafting gates, cow cubicles, barriers, gates, head locking barriers, automatic scrapers, slat rubber, cubicle mating and pressure washers. 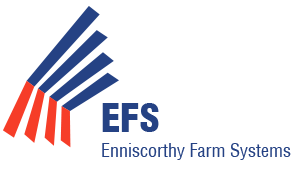 Formed in 1998 by Mr. Ibar Murphy and Mr. Peter Prendergast, Enniscorthy Farm Systems Ltd has established itself as a leading advisor and supplier of equipment to the farm yard. We offer free consultation and advice (gained by over 30 years experience) on planning the best handling facilities. We are also the exclusive Delaval VMS Milking Robot in the Wexford/Wicklow/South Carlow Area. We are your complete farm store. You name it we supply it at a price that won’t be beat! Please do not hesitate to contact us here at Enniscorthy Farm Systems by phone on 053 9237987/085 7246134, Facebook- Enniscorthy Farm Systems, E-mail: info@enniscorthyfarmsystems.ie or Twitter @DeLavalWexford.